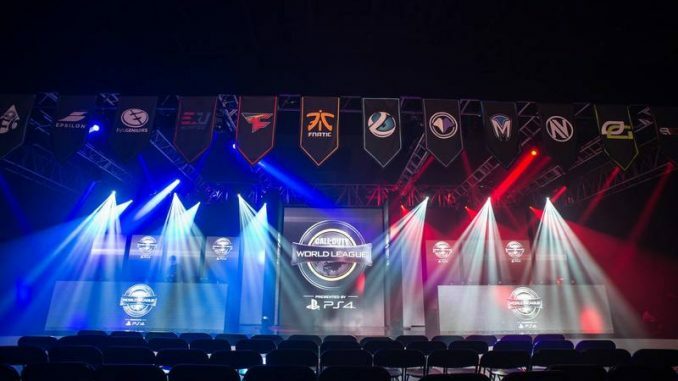 The second stage of the Call of Duty World League’s Global Pro League is underway, and like Stage One, it features 16 of the best Call of Duty: Infinite Warfare teams from around the world competing for a total of $700,000 in cash. 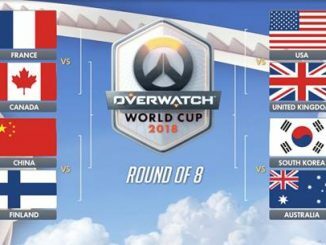 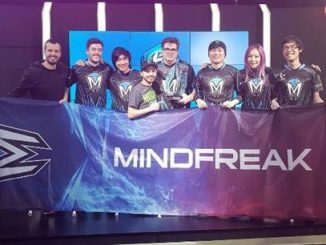 The regional breakdown for the league is as follows: ten North America teams, five European teams and one Asia/Pacific team. 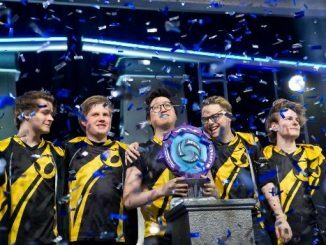 The group stage matches will be played over four weekends over the summer, and it all culminates in a tournament for the big money – the Playoffs – on July 28th. 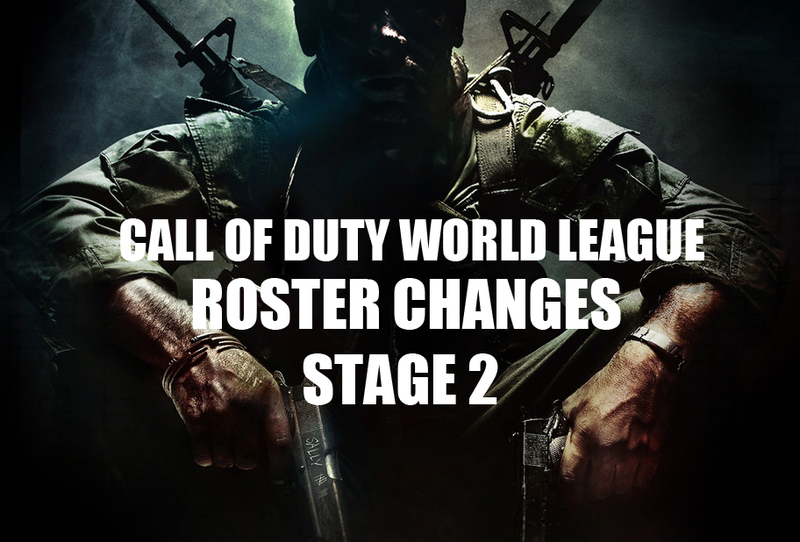 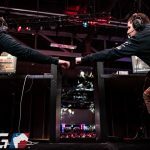 The players will be cashing out even if they don’t make it out of the group stages; all travel and accommodations for qualifying teams are covered and each player will collect over $3,000 just for participating in a weekend of Call of Duty. 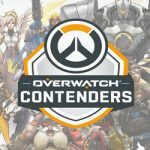 The top two teams from each group will move on to the Playoffs where they will be competing for $500,000. 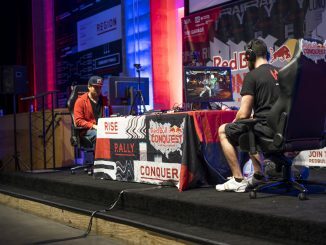 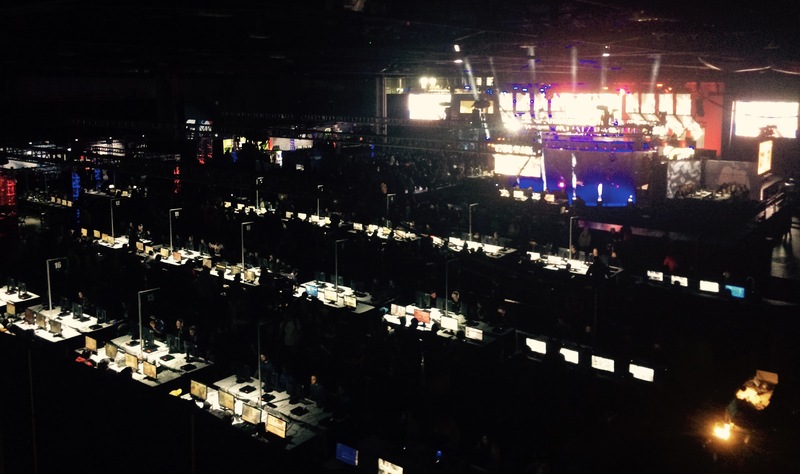 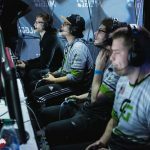 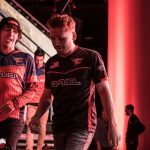 All of the matches are played live on LAN at the MLG Columbus Studio in Ohio. 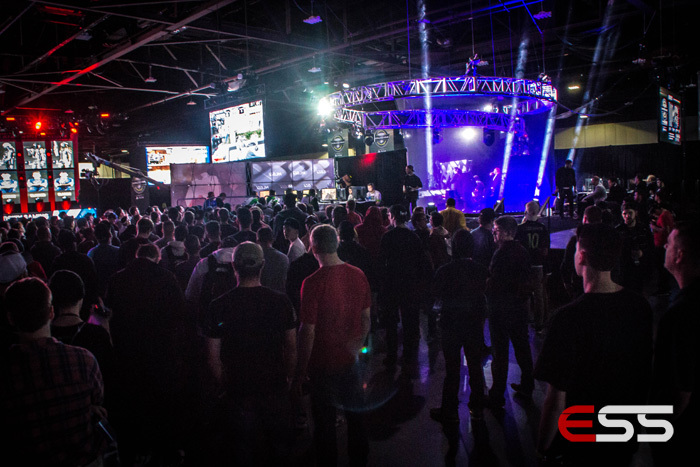 All matches are available to watch via the Playstation in-game viewer or on MLG.tv. 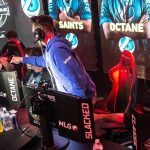 Catch up on Stage One’s coverage. 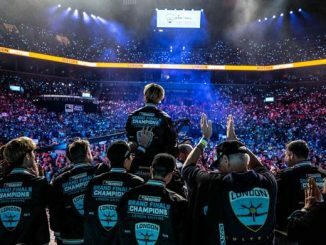 Feature photo courtesy of MLG.